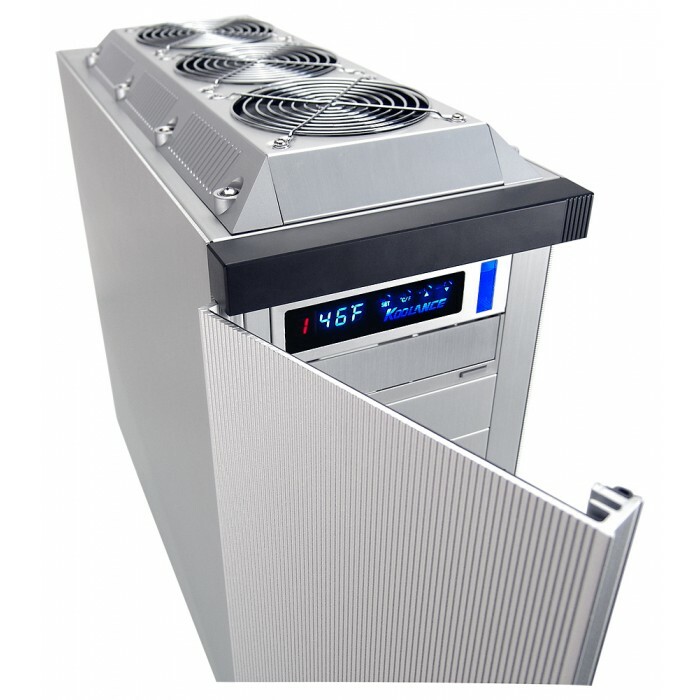 What does it take to reach 1000W of heat dissipation? 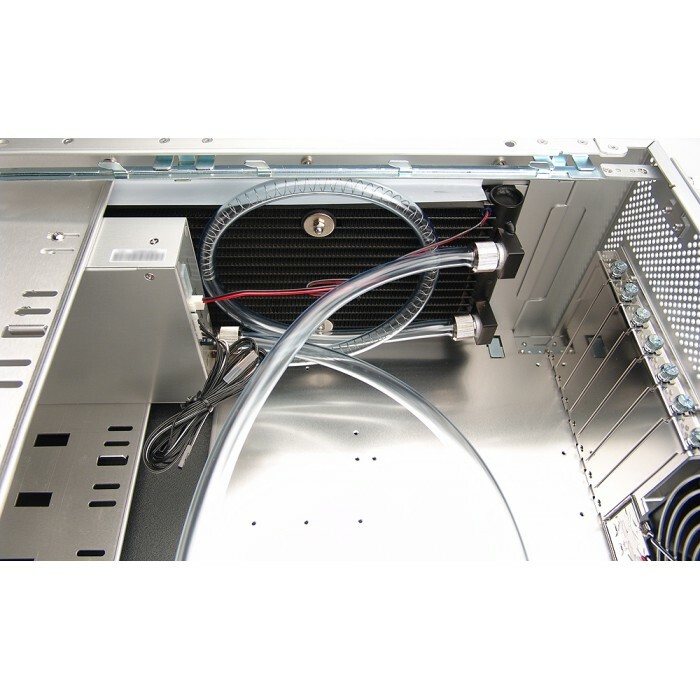 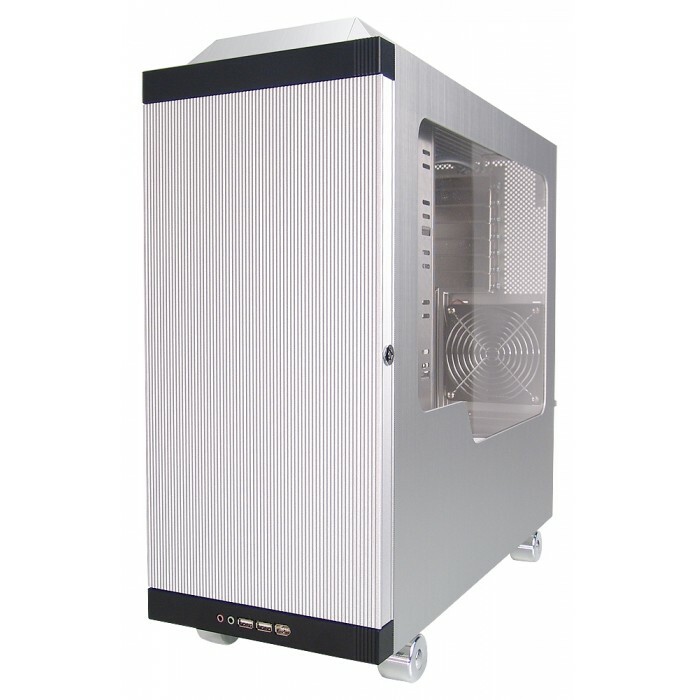 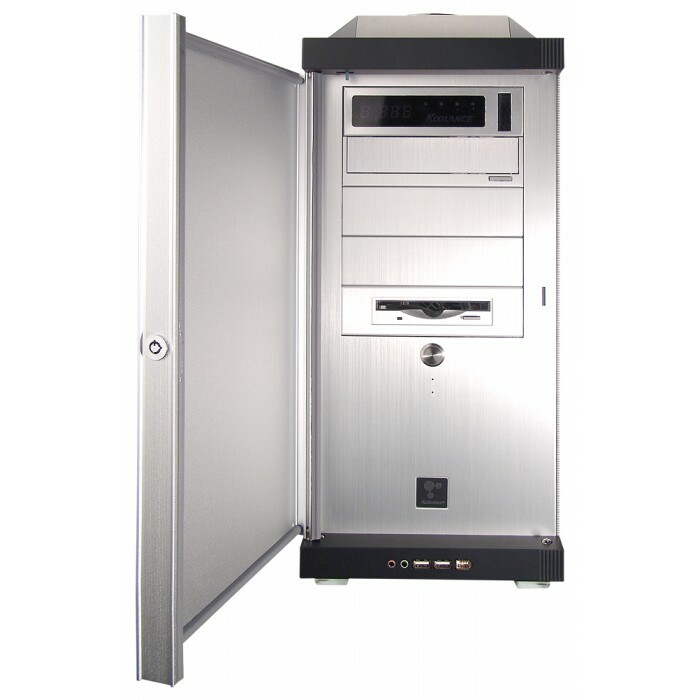 The PC4-1000 series provides the first 1kW liquid cooling solution by Koolance. 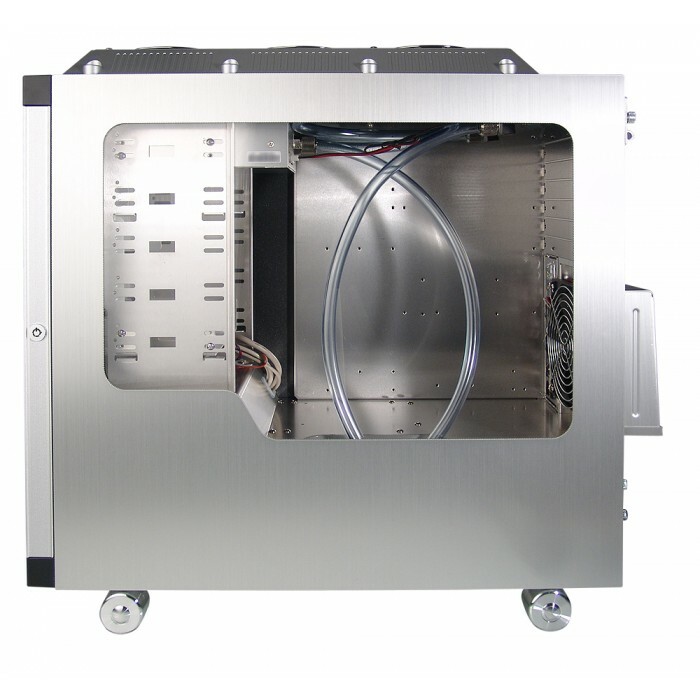 In this new generation, performance is accelerated with over three times the coolant flow rate of previous dual-pump systems (8.5 L/min, 2.25 GPM), a triple 120mm fan heat exchanger, and updated electronics. 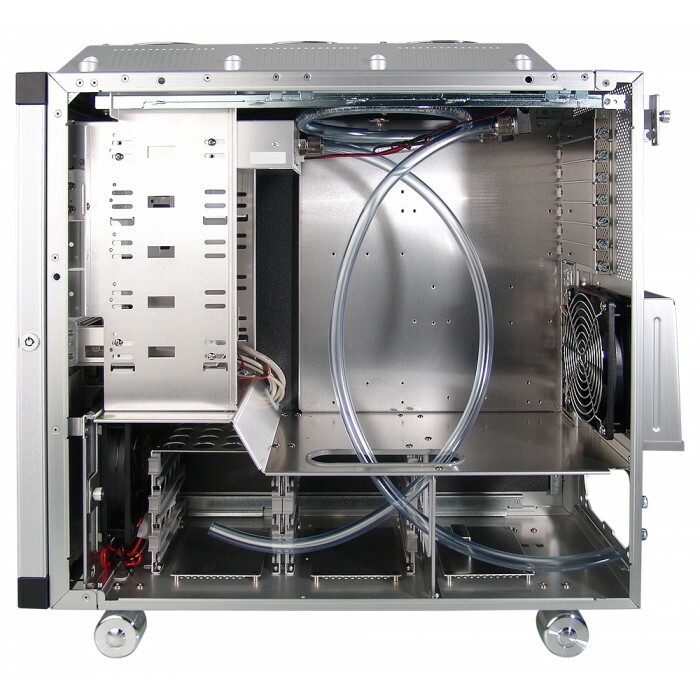 The PC4-1000 1kW series is for heavy thermal applications with multiple heat sources: multi-CPU, video cards, and other components which can benefit from high heat capacity liquid cooling. 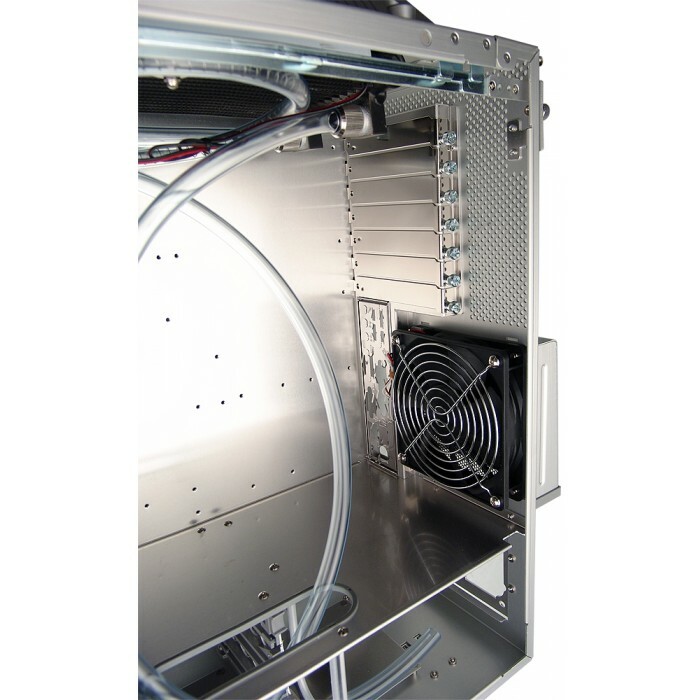 The PC4's cooling backbone is comprised of two main parts: a full-length heat exchanger, and a combined reservoir/pump/control in a single 5.25" bay unit. 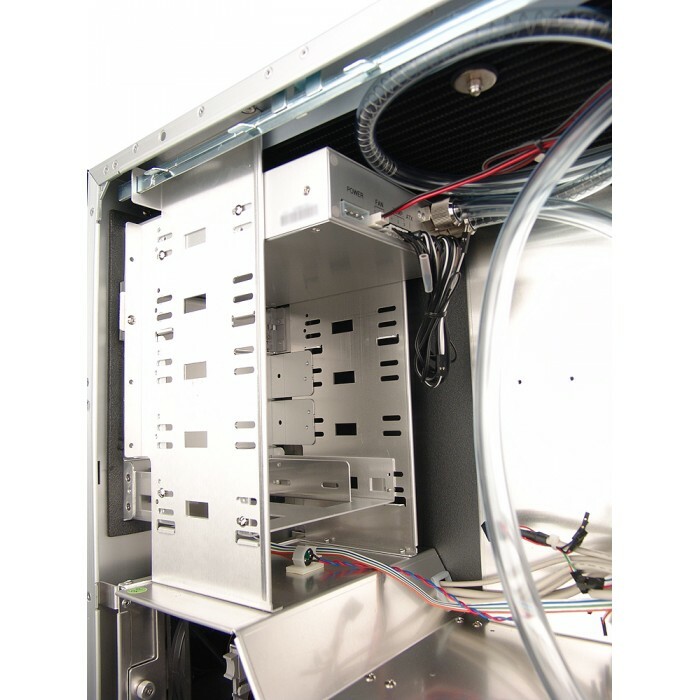 NOTE: PC4-1026 and PC4-1036 systems will fit power supplies deeper than 9.5" (24.1cm) if the nearest hard drive bay is removed. This would reduce the 3.5" hard drive capacity by half.